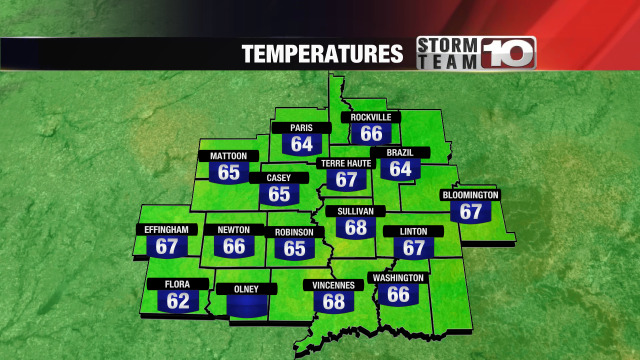 Now that the rain has moved out, temperatures are a little cooler today. but our temperatures are still looking to stay a little below average. day time highs today top out at 49. tonight expect to be cold again, below that freezing mark at 29, but the weather stays pretty calm. tomorrow is looking better though, plenty of sunshine as temperatures warm up to 57 degrees. 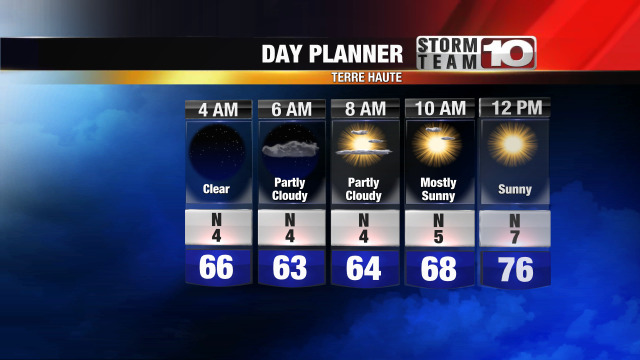 tuesday will be filled with sunshine, but our temperatures are still looking to stay a little below average. day time highs today top out at 49. tonight expect to be cold again, below that freezing mark at 29, but the weather stays pretty calm. tomorrow is looking better though, plenty of sunshine as temperatures warm up to 57 degrees. walking together "for down tuesday will be filled with sunshine, but our temperatures are still looking to stay a little below average. day time highs today top out at 49. tonight expect to be cold again, below that freezing mark at 29, but the weather stays pretty calm. tomorrow is looking better though, plenty of sunshine as temperatures warm up to 57 degrees. walking together "for down syndrome".